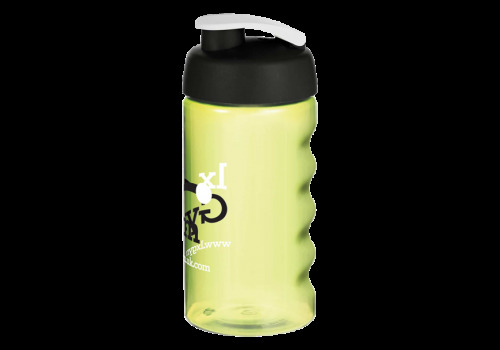 A great 500ml water bottle with high perceived value! The optional smoke-effect translucent body paired with a sophisticated flip top makes this UK made bottle a professional choice. How would you like to design your 500ml Bop Bottle?